The cost to transfer the bride and groom to the wedding venue and after the ceremony to the reception or back to their hotel is 120 euros. Transfer from the hotel for Bride and Dad to the wedding venue, have the car waiting there untill the ceremony finish and then pic up the bride and groom to the reception or back to the hotel the costs is 120 euros . For bridesmaids and Groomsmen party for up to 4 person we can have a private suv car to transfer them to the wedding venues with the cost of 60 euros per way. The cost for the number of guests for up to 8 persons is 80 euros. 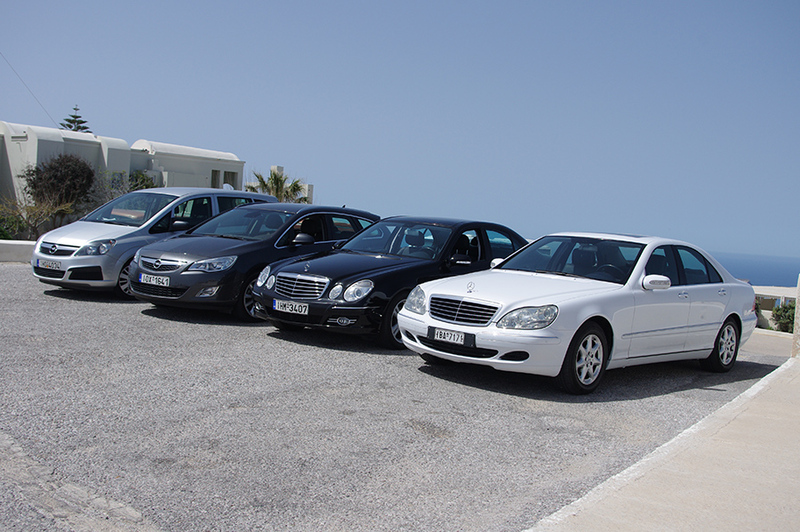 For 20 guests and up to 55 persons the cost for transportation from the hotels to the wedding receptions is 250 euros. 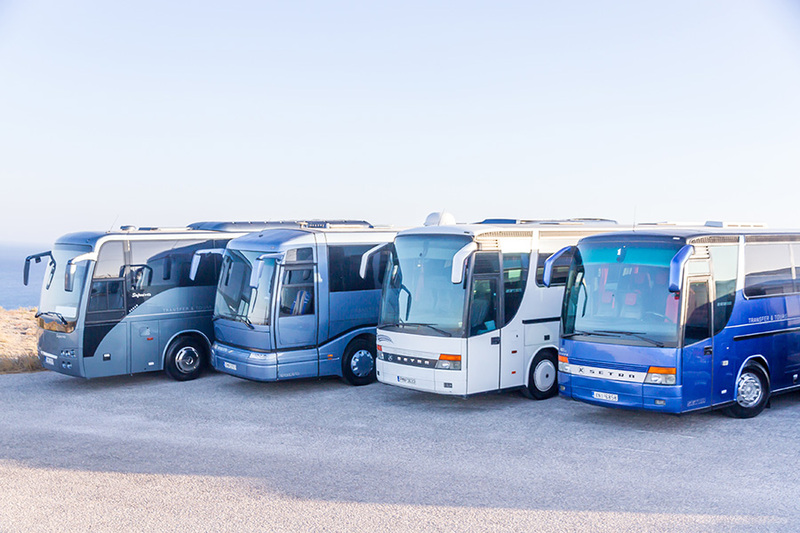 All the transfers and prices above are not include the return transfers from the reception venue back to the hotels. 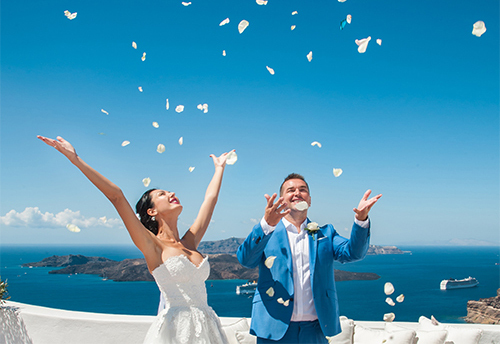 The return transfers from the reception venues are usually after midnight and is upon request.